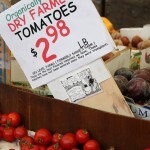 A British consumer advocate group has released the findings of a very small research project comparing the nutrition and taste of organic and conventionally grown food. Our pets can eat naturally too. 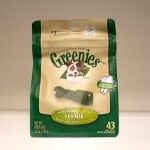 What’s in Greenies Canine Dental Chews? 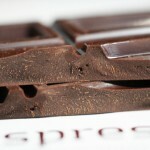 Soy lecithin, or soya lecithin, is an emulsifying agent commonly used in chocolate to prevent cocoa and cocoa butter from separating. While I admire CSPI’s initiative to make people aware of a potential health threat, public reaction has been to take the claim and run with it. 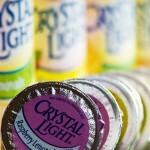 How does Crystal Light’s powder turn ordinary water into a flavorful, sweet, and vibrantly colorful drinking experience for only a few calories? We don’t really want to know. 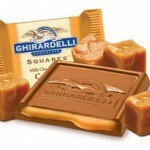 Ghiradelli has a shaky track record when it comes to natural chocolate treats. How do their Caramel-Filled Squares do? Do we need to build vertical farming skyscrapers? Vertical farming is exactly what it sounds like: You construct a building with glass walls and multiple levels. Think of a bunch of greenhouses stacked upon one another. A dense and lengthy opinion piece in March’s The Atlantic attacks the snobbery behind foodie-ism.